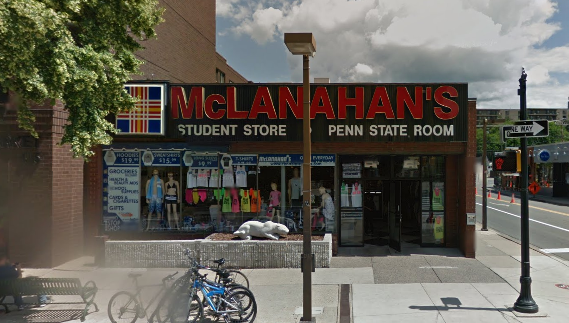 Penn State Books, DVDs and CDs - Starting at under $10! Penn State Books, DVDs and CDs There are 4 products. 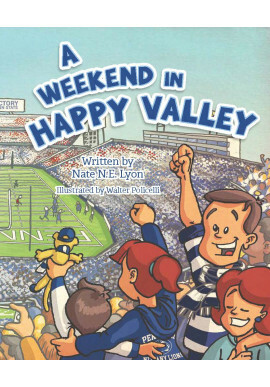 Find a great selection of Penn State Books, DVDs and CDs including kids books and JoePa biographies. 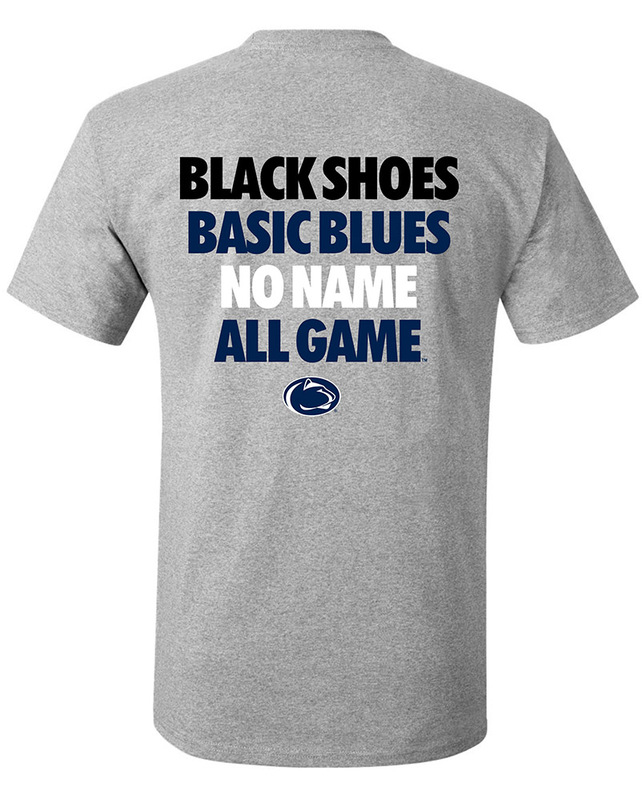 We also have Penn State highlight DVDs. We also carry activity books for kids and toddlers. 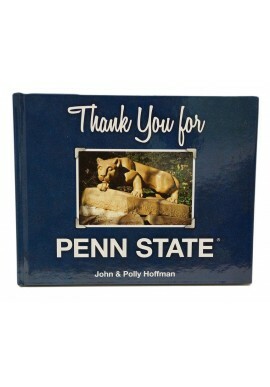 Shop for Penn State Books, DVDs and CDs online or in our downtown State College, PA store.